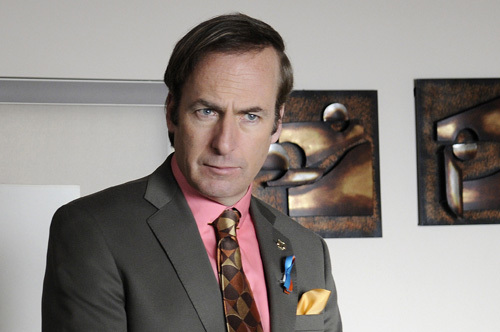 Check out Bob Odenkirk on Wait Wait… Don’t Tell Me as he does Not My Job. Before portraying Saul Goodman on Breaking Bad, Bob Odenkirk got into show business writing for Saturday Night Live and collaborating with David Cross on Mr. Show. Odenkirk also recently worked with David Cross on a book: Hollywood Said No! This entry was posted in Movies/TV, News and tagged bob odenkirk, Breaking Bad, npr, wait wait... don't tell me on October 13, 2013 by Mark Azali. 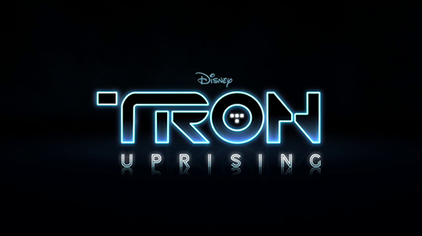 Have you seen Tron: Uprising? Probably not, it really is the best show that no one is watching. The series follows Beck, voiced by Elijah Wood, a program who lives on the grid and joins the fight against Clu‘s occupation. 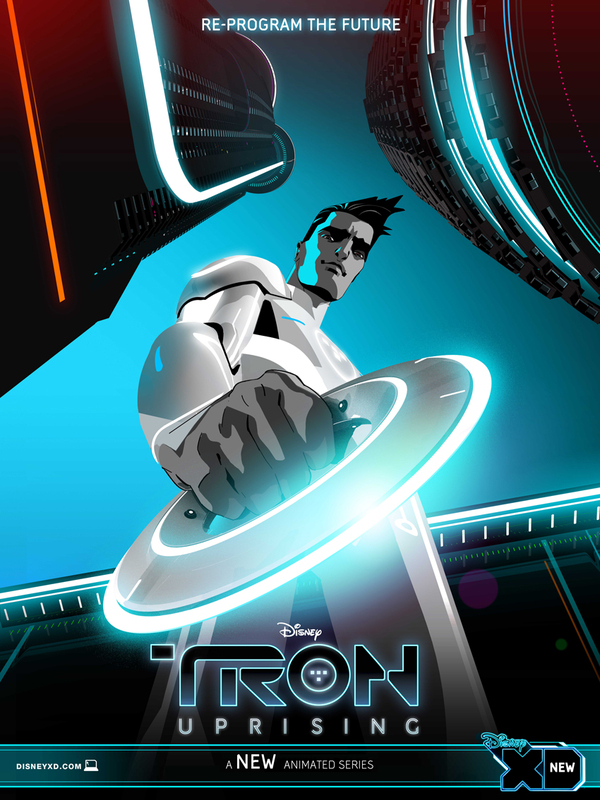 This series takes place inbetween the first movie Tron and the sequel Tron: Legacy. There’s a lot of character development going on here, we even get the respective actors reprising their roles, Olivia Wilde and Bruce Boxleitner. Spoiler… they’re from other versions of Tron, haahha. Other than the compelling stories, I love the soundtrack, they really emulate the Daft Punk soundtrack from the Legacy movie, and the action is pretty top notch. But apparently this series is getting some acclaim and not just from me, hopefully this will give us a second season. The entire season is also on Netflix. This entry was posted in Anime, Games, Movies/TV, Music, News, Reviews and tagged beck, bruce boxleitner, clu, computer, daft punk, elijah wood, olivia wilde, the grid, tron, Tron: Uprising, Tron: Uprising series, Tron: Uprising show, Tron: Uprising tv on October 8, 2013 by Eugene. William Aloysius Keane, better known as Bil Keane, died Tuesday at age 89 at his longtime home in Paradise Valley, near Phoenix. 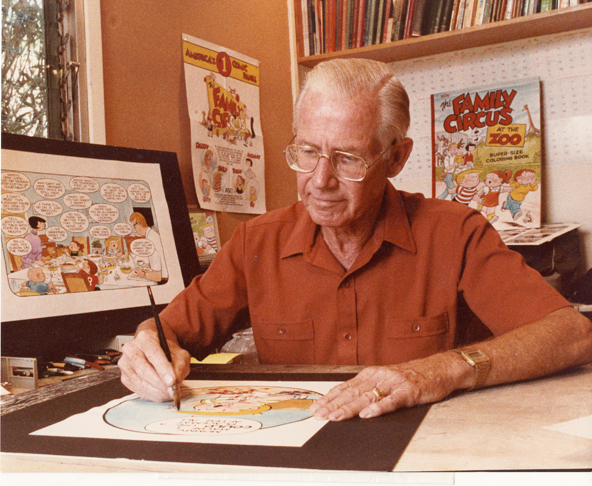 Keane was an American cartoonist notable for his work on the long-running newspaper comic The Family Circus, which began its run in 1960 and continues in syndication. Jeff Keane, Keane’s son, said that his father died of congestive heart failure with one of his other sons by his side after his conditioned worsened during the last month. I was born in Philadelphia. Well, I wasn’t exactly born, I was discovered there by Benjamin Franklin (Oct. 5, 1922). I grew up in that city with a penn by my side–William Penn! When asked who cracked the Liberty Bell I replied, “Not me!”–my first association with that invisible gremlin who showed up in “The Family Circus” many years later. Taught myself to draw, so I can’t blame anyone but me. Started cartooning in high school which I attended when I grew too tall for low school. Spent 3 years in the U.S. Army during World War II, but we won anyway. While stationed in Australia I met a cute koala bear named Thel Carne who was trying futilely to throw away a boomerang. I, too, returned–5 years later and we were married in Brisbane. In Roslyn, Pa. we started our real-life family circus. They provided the inspiration for my cartoons; I provided the perspiration. In 1959 I decided to work from my home and we moved the whole family lock, stock and barrel to Arizona. We managed the lock and stock okay, but had trouble with the barrel. We still live in the same house near Phoenix and love the state. Even its canyons are grand. “The Family Circus” bowed in 1960 and I’ve been going around in circles ever since. It now appears in over 1500 newspapers whose editors have excellent taste in comics. 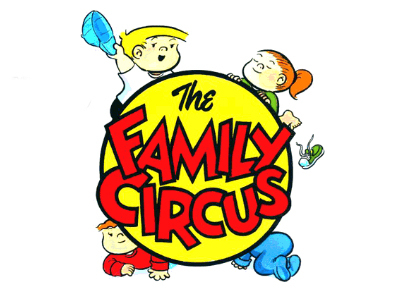 Readership polls place “The Family Circus” at the top regularly. And it’s a very nice view from atop a poll. “Family Circus” has appeared on TV in holiday specials and has been published regularly by Fawcett Gold Medal Books in paperback collections. There are over 14 million “Family Circus” books in print. If you can’t find a copy in your book store, come over to my house–I have 13 1/2 million of them. In 1983 I was named cartoonist of the year by the National Cartoonist Society and at the awards dinner I was given a sitting ovation. We now have nine grandchildren who I like to follow around for grand ideas. Thel is my editor and consultant. Youngest son Jeff inks and colors the cartoons. The Syndicate does the selling. Come to think of it, what do I do? I keep in shape (I’m not sure what the shape is) by playing tennis and jogging. Keane was able to draw upon his experiences with his family and bring it to us in comic form. He gave some heart and consistency to the public with his traditional family values. He will be missed. This entry was posted in Comics, News and tagged bil keane, family circus, RIP on November 9, 2011 by David W.
Do you remember the sound of a chainsaw cutting through Locust flesh? Finding cover and blind firing at Locust Drones coming at you? Yelling at your friends to run away from an exploding Flame Grenadier? On September 20th, when Gears of War 3 is released, you’ll remember those feelings. Once again, in the story campaign, you will play as Marcus Fenix. However, for the first time in this series, the game will feature four-player co-op. Now you can take three other friends with you; in previous games, it was limited to two-player co-op. Also returning to the series will be the popular Horde mode, featuring new innovations like boss battles, upgradeable fortifications, more diverse waves and enemies, and a deeper player progression system. 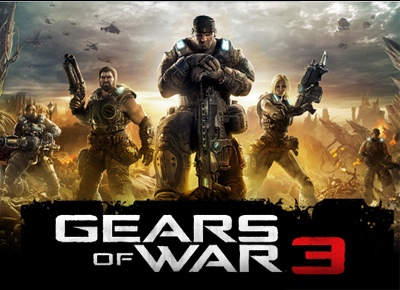 Gears of War 3 already has over one million pre-orders and looks to be one of the most anticipated game of 2011. 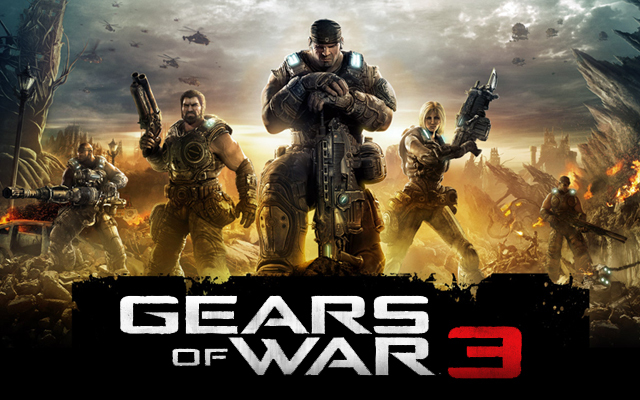 For more information, go to the official Gears of War 3 website. This entry was posted in Games, News and tagged game, gears of war 3, video games, xbox 360 on August 26, 2011 by Danny. MAD Event Management is proudly presenting their 2nd annual Long Beach Comic-Con (LBCC) on October 29 and 30th! An annual event held at the Long Beach Convention Center each fall, it is a celebration of comic books and pop culture. Within you’ll find talented writers, artists, illustrators, and creators of all types of pop culture. Likewise you can also find exhibitors promoting and selling various products, guest signings, and meet and greet sessions with celebrities. 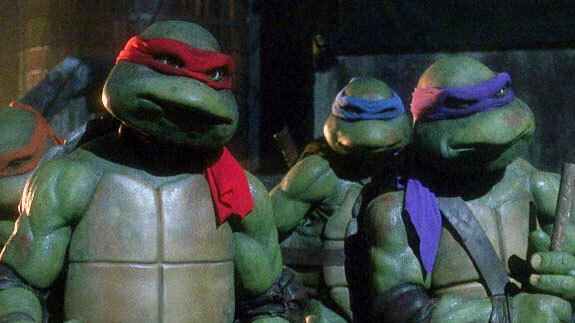 Some of this years guests include Felicia Day (actress from The Guild), Amanda Conner (artist and illustrator of Power Girl and Atlee), and Stan Sakai (creator of Usagi Yojimbo) just to name a few! There are a couple exclusives such “Zombie Hero Exclusive Print” by Arthur Suydam (Hero Initiative). Other events include the LBCC Masquerade Ball, various tourneys for World of Warcraft TCG and Magic the Gathering and more! This entry was posted in Comics, Conventions, Events, News on August 19, 2011 by David W.